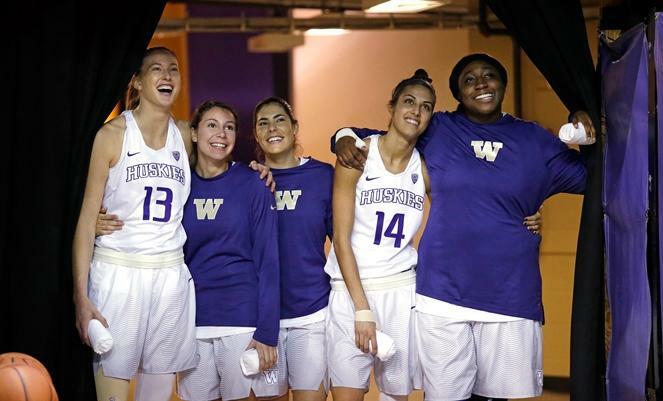 It’s been quite a season for two college basketball teams in Washington. 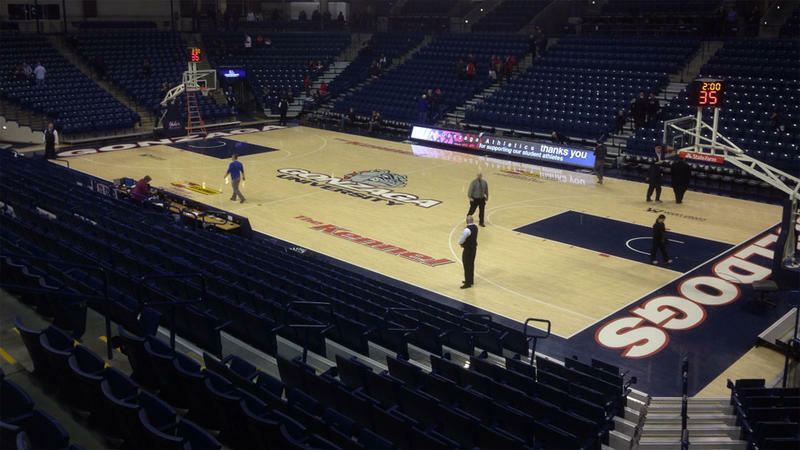 The Gonzaga men’s team is ranked No. 1 in the nation. And the University of Washington women are 10th in the country. But it’s quite a different story for the UW men’s team. 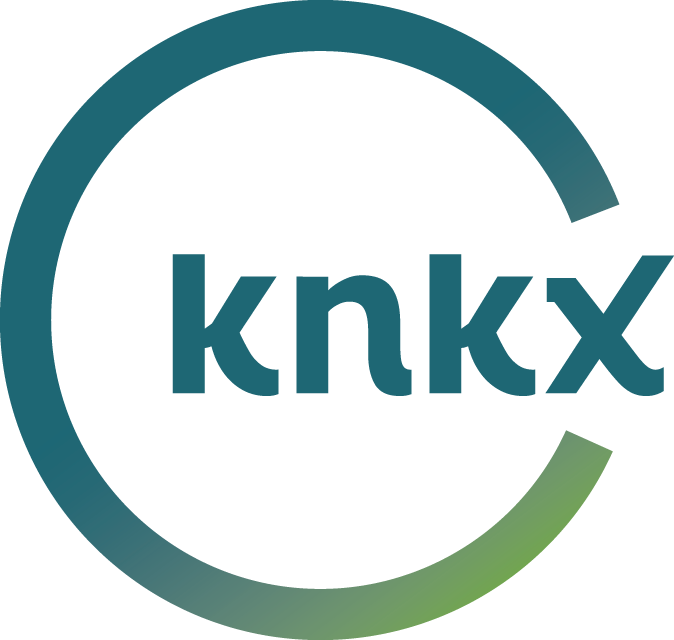 It's the topic of this week's chat between knkx sports commentator Art Thiel and 88.5's Kirsten Kendrick.